Everyone is welcome to join us for family movie night! 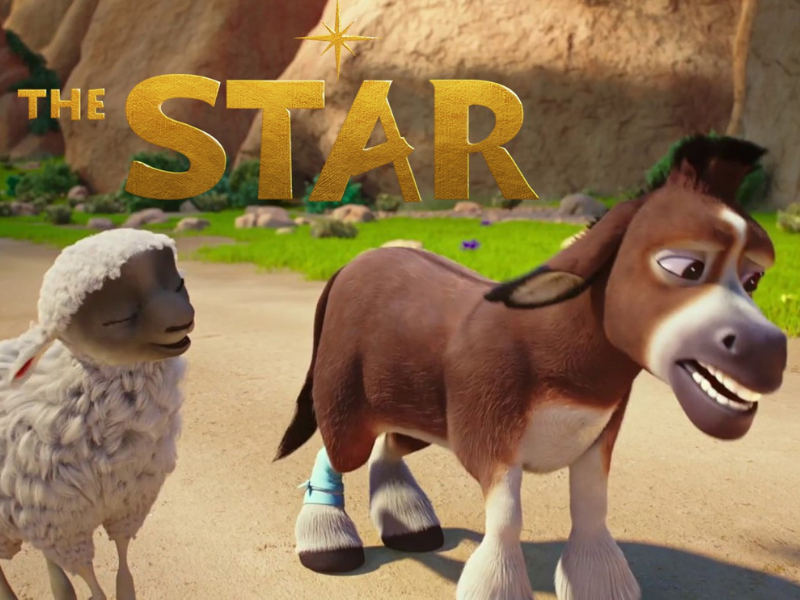 We will be watching the Christmas animation released last year called “The Star.” There will be hot chocolate and snacks! Kids can wear their PJs and families can bring pillows and blankets.